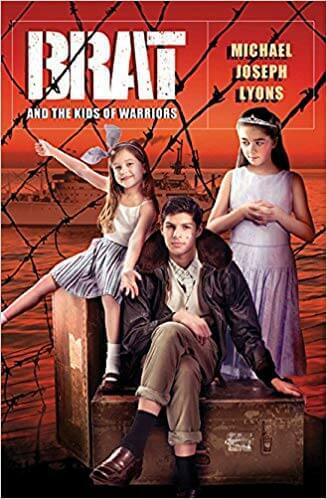 I picked up BRAT And The Kids Of Warriors, hoping it would be a thrilling military adventure. However, after reading it, I was a bit disappointed. 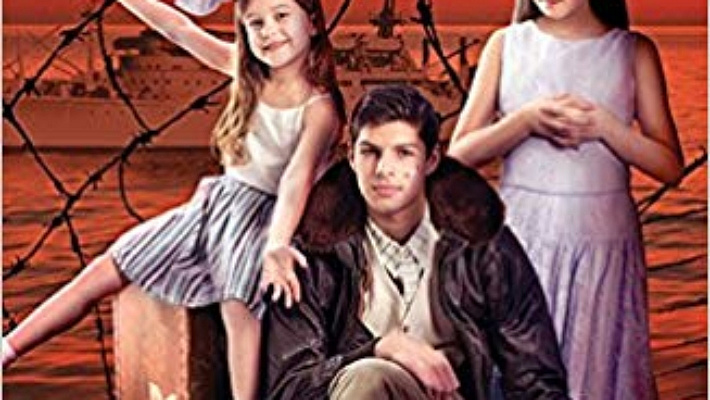 The story is set after World War II, and three BRAT kids named Jack, Rabbit and Queenie McMasters are heading to the Cooke Barracks (a place where military families live that is located in West Germany) to reunite with their father. They take a ship called the USS Upshur in Part I and when they finally reach Cooke Barracks in Part II, they meet some friends and go on little adventures leading to one grand quest. As we read the novel, we find that the characters don’t really have a big challenge or problem they are trying to solve until one day when they find out their father is going with the 4th Armored Division (a military unit within the US Army) to do some military exercises. The McMasters children feel something isn’t quite right. They learn from their nanny Ingrid that the Communists are now the “new” enemy and are planning to take over West Germany, and that East Germany has no freedom and is controlled by the Russians. When they head to school one day, their teacher says they’re weaker than Russian kids because supposedly, those kids were able to cross the Iron Curtain (barbed wire fence that separates East and West Germany) and climb the mountain named Hohenstaufen located in Goppingen. So from then on, the BRAT team’s #1 mission is to prove they are better than the Russian kids by finding a way to get to the mountain. This challenge is not presented to the reader until Chapter 15, which is halfway through the book. This mission seemed exciting and promising to me at first. Sadly, though, this book, due to its slow pace, one-dimensional characters, and lack of intense action and surprises, never delivers on its core promise. The characters are never presented in conflict with each other (they all get along for the most part and they all like to have adventures); more importantly, they never experience any serious doubt or any setbacks in their quest. It would’ve been so cool if they got caught when spying, or they go on a zipline running from bad guys. But instead, the only tasks or mini-adventures they have require them to gather intel and spy on someone, or just deal with the antagonist in the book, a school bully named Kerrigan. I will say that Kerrigan is a great antagonist, and the scenes involving him are exciting and suspenseful. 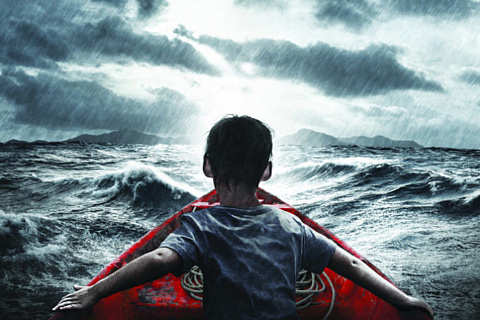 He creates a problem in the book for Jack, and Jack has to muster up all the courage he has to defeat him. Sadly though, every pro comes with a con, and Kerrigan, while an interesting character, only appears in a few chapters of the book. Now, I know I’ve been a bit negative about this book, so let me now turn to the promising elements in this novel. The middle of the book, which starts at roughly Chapter 15, and goes all the way to Chapter 25, is really amazing. The book really shines in these pages, and the author does a brilliant job describing the characters and story. This really surprised me because in Part I, the author never really described anything creatively or focused on any character development. The transition from Part I to Part II is remarkable and I’m glad the author Michael Joseph Lyons did it. Overall, I didn’t really enjoy BRAT and The Kids Of Warriors, but I’m glad I kept reading and did not abandon the story. The middle of Part II is totally worth your time. The ending was predictable for me, but may not be for others. Which is why when the next book in the BRAT series comes out, I’m going to buy it just to see what happens next. 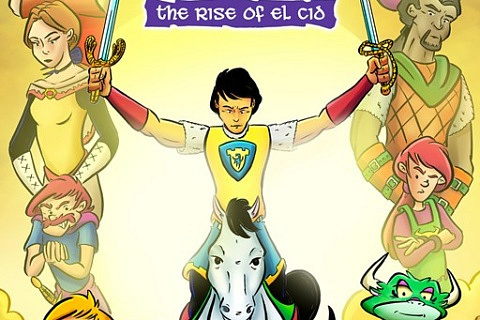 BRAT and the Kids of Warriors by Michael Joseph Lyons. Bravur Media, 2017. Buy the book here and support Stone Soup in the process! 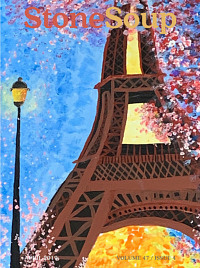 NewerCongratulations to Stone Soup contributor Sabrina Guo, 2019 Scholastic Art & Writing Awards National Medalist!